This entry was posted in Africa, Ghana, Volunteer Work and tagged Ghana Africa west Africa. Bookmark the permalink. 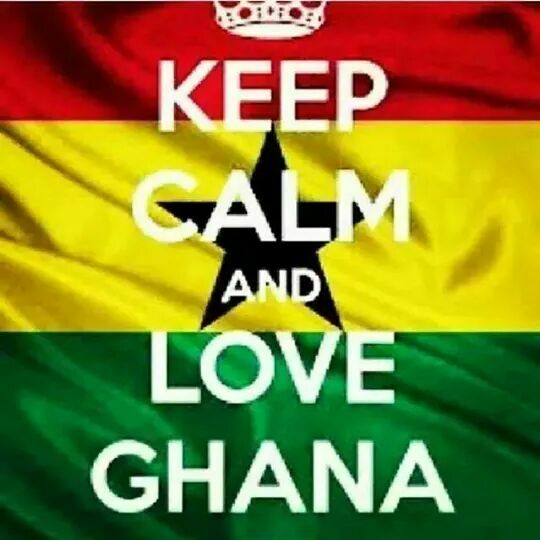 I’m hoping you are enjoying Ghana! I am in Nigeria now and being here is just as awesome as I had hoped and thought it would be. I am the first white female artist to sign with a Nigerian record label, so things are pretty exciting! Looking forward to reading your Gh posts! Hi! I just saw this post – and I’m so excited for you! I go back in just under a month! Enjoy your trip!